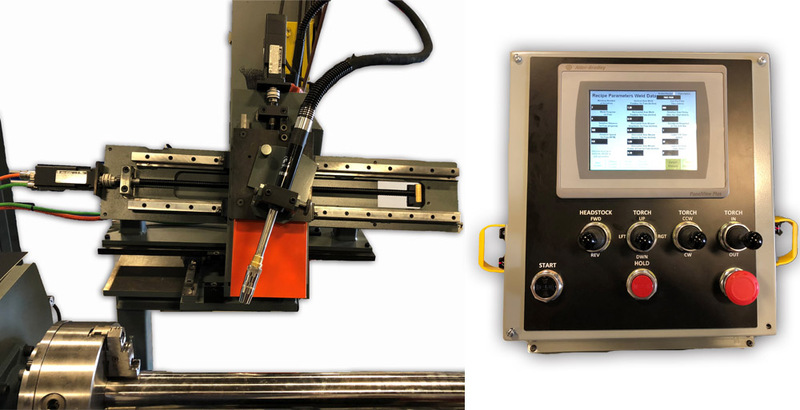 Looking to Automate Your Welding Process? 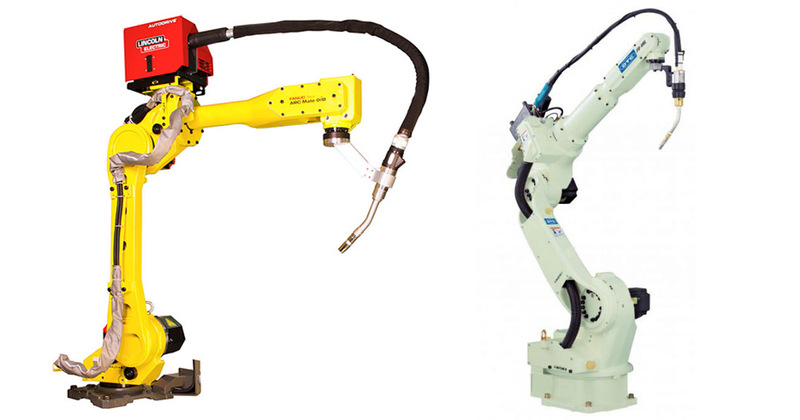 Pondering between fully or semi-automatic welding systems? A popular alternative to fully automatic welding is semi-automatic welding systems. These machines generally require an operator to load and unload product. Depending on the job, semi-automatic systems can be as efficient and many times easier to operate than a robotic system. Bancroft offers a wide variety of equipment for both fully-automatic and semi-automatic welding. Both types of equipment offer processes that are much quicker and more effective than manual welding. It also produces better, more consistent welds than welding by hand. There is an even greater benefit if larger welds are involved, multiple passes are needed, or higher part quantities are being produced. Automated equipment is also ideal for industries where weld strength plays an important factor, as the welds are of higher quality. 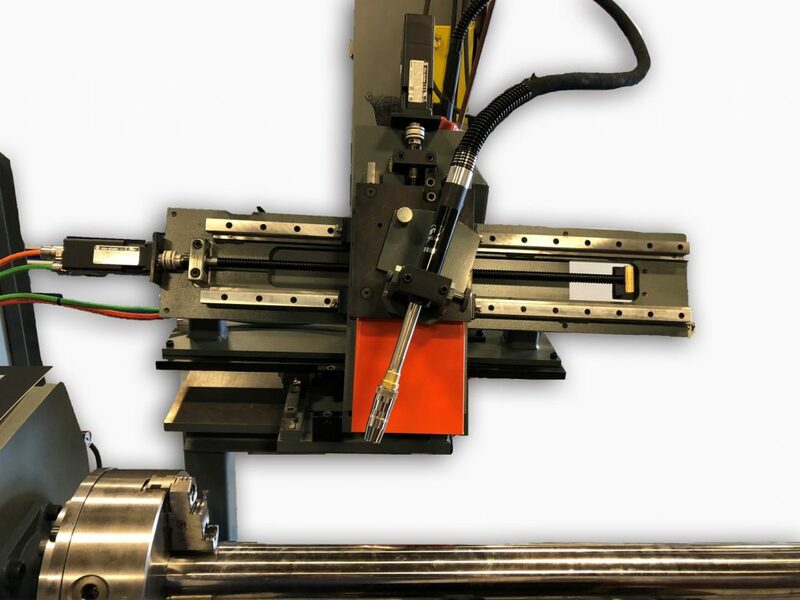 Bancroft is always ready to start a completely custom machine design and also has a variety of standard semi-automatic welding equipment in stock including welding positioners, Welda-rounds, and weld-lathes.